Welcome to DUI Lawyer Orange County! If you have a pending charge for a DUI, Drug Arrest or other kind of Misdemeanor or Felony, and you can not afford to lose your apartment, house, family by going to jail, then you should call one of our experienced attorneys immediately so we can help put you into an Alternative Sentencing Program in Orange County. Orange County has many alternative sentencing options available, including House Arrest, Live in Rehabilitation, Pay-to-Stay Jail, and Drug Court programs. Orange County has a list of “probation-approved” Drug Rehabilitation facilities that allow you to avoid going to jail. Instead, you may be sentenced to a 30, 60, 120 or 180 days of inpatient rehabilitation at a facility that is approved by the Court. DUI Lawyers Orange County routinely achieves this favorable result for clients. Drug Rehab in Orange County can benefit you by allowing you to maintain your career and work. Also, you will not suffer the consequences of possibly losing your DUI Lawyer Orange County or apartment because you were out of work. Additionally, Drug Rehab in Orange County can honestly work if you want to become clean and sober. These facilities maintain mandatory drug and alcohol testing and report directly to the Courts. For more information on whether or not your case would be eligible for Rehab, please contact DUI Lawyers Orange County today. 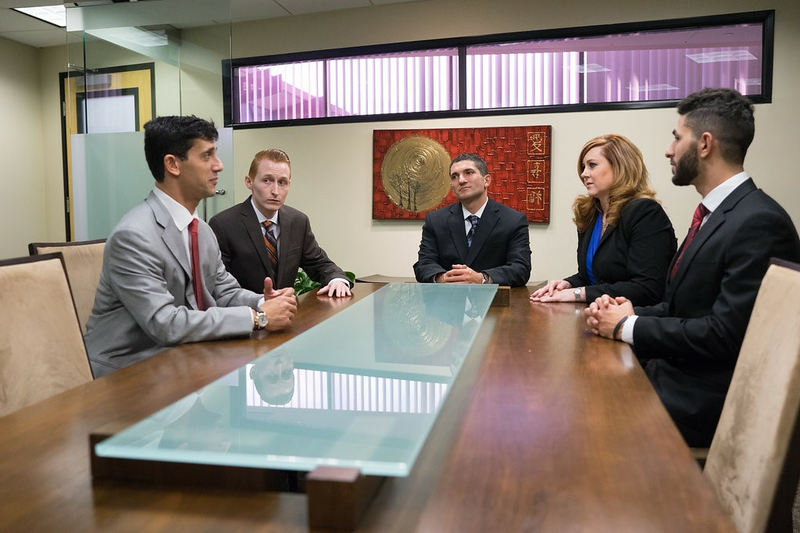 DUI Lawyers Orange County can help you get into a Pay-to-Stay program that will allow you to continue working and serve your time at night or on weekends. Many local jails in Orange County offer pay-to-stay programs with a nightly rate of about $100.00 Therefore, if you earn more than $100.00 per day at work this option is ideal as it would allow you the freedom to spend time with your families and maintain employment. Finally, another alternative sentencing option in Orange County is House Arrest. This program allows you to continue working while serving your jail time from DUI Lawyer Orange County. This is ideal for individuals with health problems or those who help family members with health problems. House arrest in Orange County is a state and County recognized program and is suitable for many cases. Call DUI Lawyers Orange County today for more information. "Attorney Advertising. This site is maintained by the Atias Law Group, Orange County, CA"